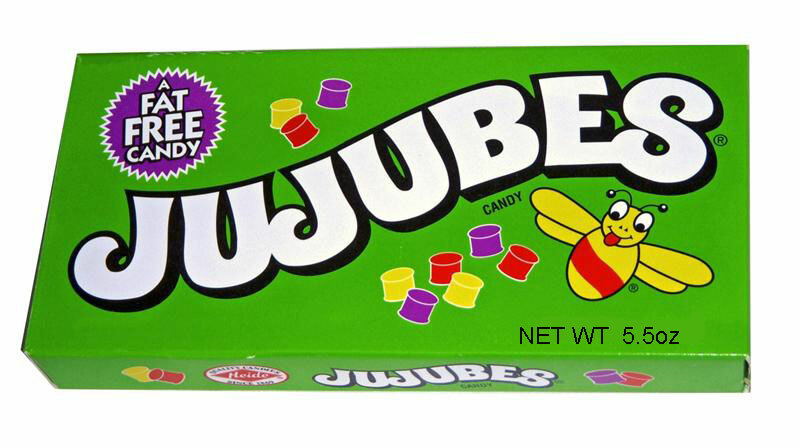 This Jujubes Candy 5.5 Ounce Box will bring plenty of happiness with its unusual flavor assortment that includes Lime, Violet, Lemon, Wild Cherry, and Lilac. 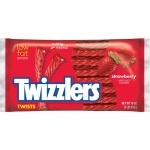 You must try these for yourself and see what the fuss is all about. 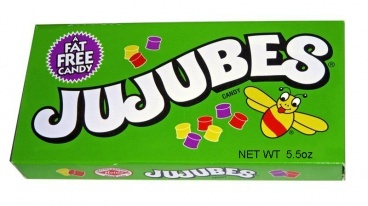 Trivia lovers should know that the original Jujubes flavors were Lilac, Violet, Rose, Spearmint, and Lemon. 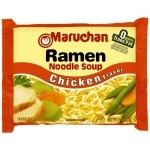 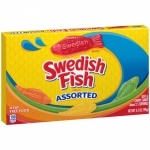 Ingredients: Corn Syrup, Sugar, Modified Food Starch (Potato), White Mineral Oil (Adds a Trivial Amount of Fat), Carnauba Wax (Adds a Trivial Amount of Fat), Natural and Artificial Flavor, Red 40, Yellow 5, Yellow 6, Blue 1.